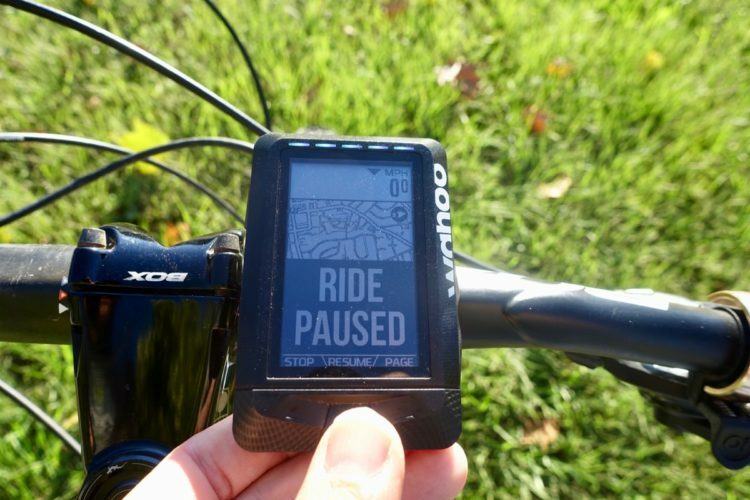 The Wahoo Elemnt cycling GPS is dead simple to use, yet packed with features mountain bikers will find very useful. 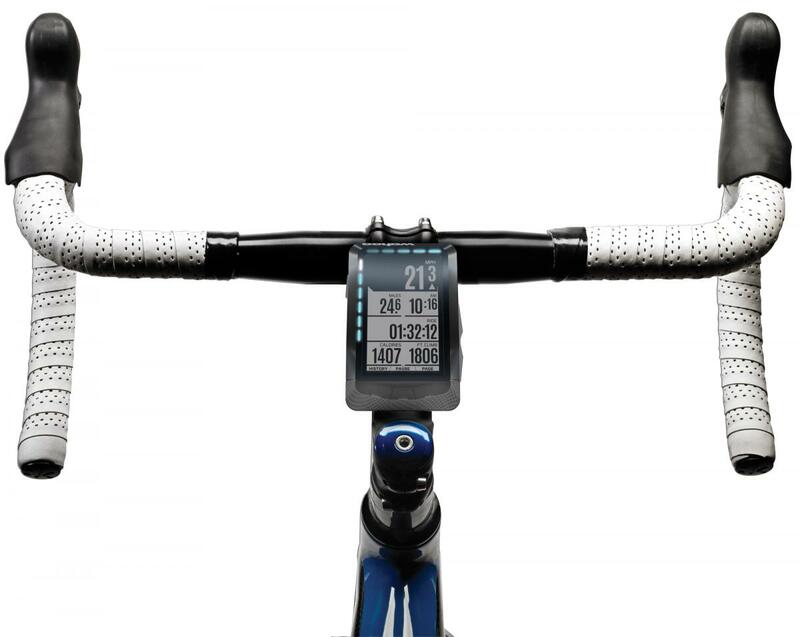 1, The real time Strava integration is distracting to me. 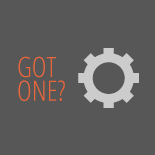 I can't help looking at it and I can't take it easy when I see the GO! I had to turn it off to save myself. 2, I use the directions on new trails and on a new trail the map seemed to loose the path. I went off on the path I thought was the ride and thankfully it came back. Should have a wider margin of error for following paths. Recommendation: I highly recommend this. 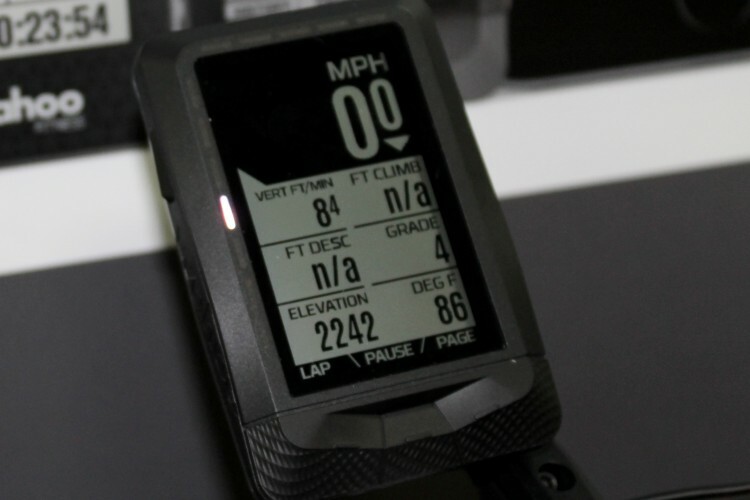 Wahoo Fitness ELEMNT 5.00 out of 5 based on 1 ratings. 1 user reviews.